Bikeeast.com was started as a project to show off my photos and to have a presence on the internet to voice my opinions. This is not the first web site I have built, but it is the first time I have put any serious planning and effort into the design. Web design is not one of the things I have spent much time learning, but with visual tools like FrontPage I don't have to go anywhere near HTML code. This is a good thing, as my abilities tend more toward the hardware side of the information technology industry. I am a certified PC hardware support specialist, and a true hardware geek, I own 3 computers and all 3 have been tweaked and modified to get as much performance and stability out of them as possible. Enough about computers and work, this site is supposed to be about biking. 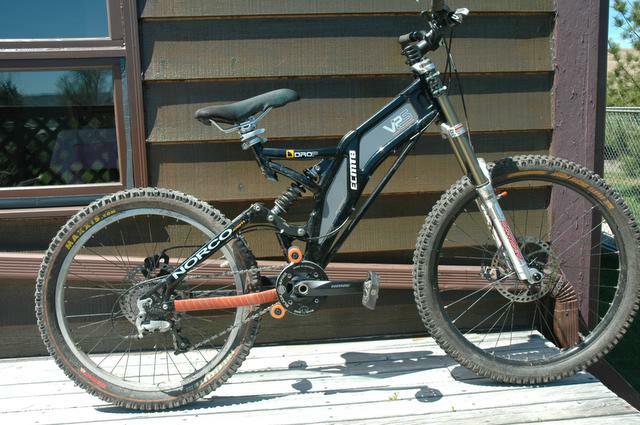 I own 3 mountain bikes that I have acquired over the span of several years. 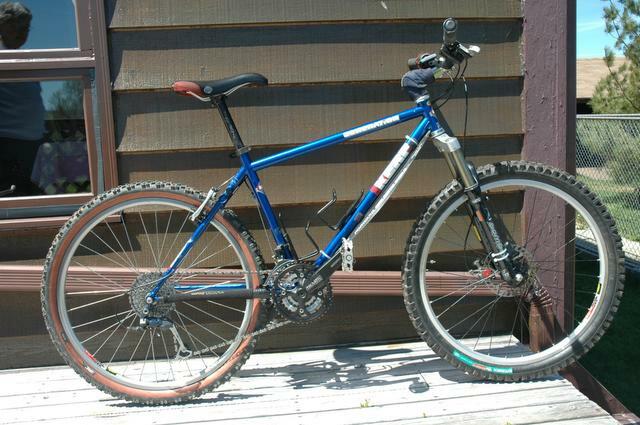 My oldest bike is a steel DeKerf Generation cross country bike. 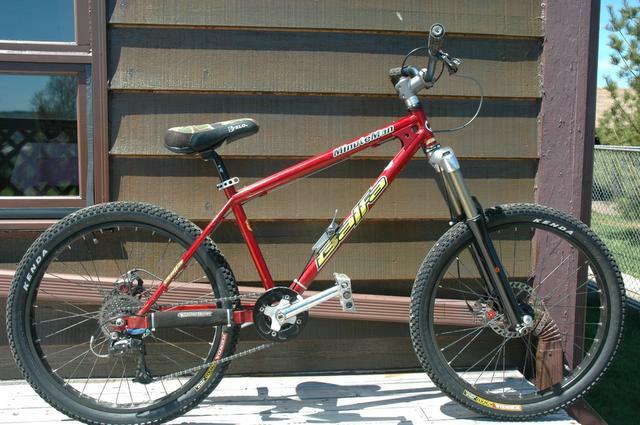 2003 NorcoVPS Drop full suspension.